Marvel's 'X-Men' universe has come a long way since its debut on the silver screen back in 2000. 17 years later, audiences get to experience 'Logan,' the final chapter in the franchise as we know it. 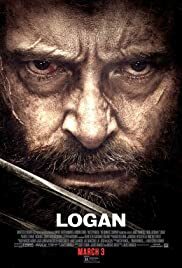 In 'Logan,' we have a much darker, grittier story in which Logan/Wolverine (Hugh Jackman) is faced with helping a young mutant (Dafne Keen) escape the anti-mutant strongholds of Mexico and the USA to Canada. In this sense, the film should not be considered a traditional superhero story, but instead a violent drama. 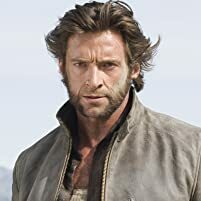 There is much more of an emphasis on character development and dialogue as opposed to special effects and cheesy one-liners, as we see how the physical and emotional wear-and-tear that Logan has experienced over the years has finally taken its toll on him. 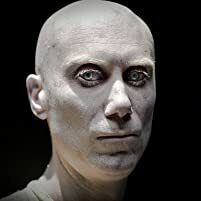 In addition to Jackman and Keen, we get to see strong performances from Patrick Stewart reprising his role as the venerable Professor Charles Xavier and Boyd Holbrook as the bounty hunter Pierce. This core cast is enough of a foundation on which to build the rest of the film, and is a better way to create a more meaningful film compared with stretching screen time too thin in previous 'X-Men' offerings. There are also a few themes that are explored through 'Logan,' including perseverance, sacrifice and faith, which elevates the impact that the film has on audiences. 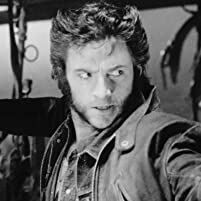 Through all of these, it's really the metamorphosis that Logan undergoes as an individual based on the challenges he confronts that really puts an accent mark on the film. 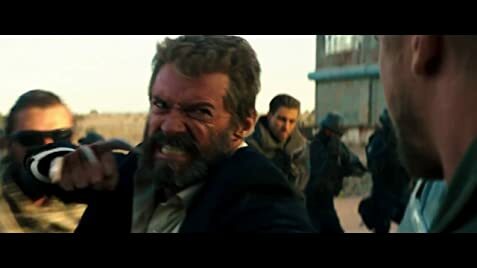 While it's bittersweet to see this franchise likely end, 'Logan' is a worthy, respectable finale that does enough to satisfy fans.